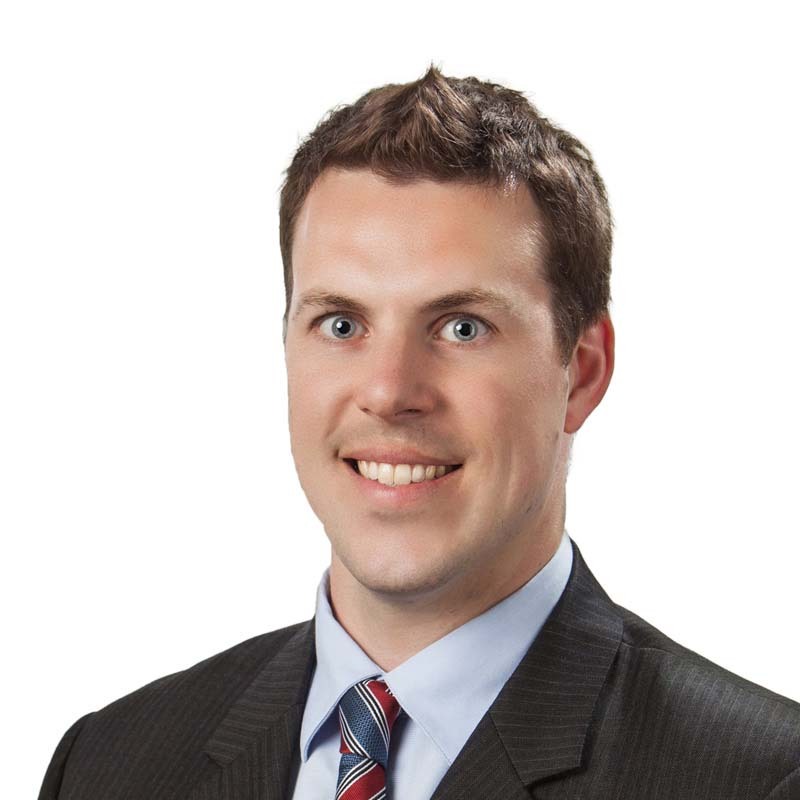 Darren Blimkie is an associate in the Ottawa office of Gowling WLG. Darren graduated from the University of Ottawa in biopharmaceutical science. He subsequently worked as a laboratory manager and research scientist at the University of British Columbia, where he conducted independent research on vaccine design and developed methodological assays for immunological and vaccine research. During his second summer at Gowling WLG in 2014, Darren was honoured to be invited to co-author an intellectual property textbook chapter entitled “Pharmaceutical Regulation and Approval in Foreign Countries — Canadian Drug Approval Considerations,” published by the American Bar Association. Darren also completed his articles at Gowling WLG, where he gained litigation experience in both the intellectual property and advocacy departments. Darren volunteered with a number of fundraising activities while at law school, including Queen’s Law Cabaret for a Cure and Jail and Bail events in support of cancer research. Darren also organized the annual golf and softball tournaments for the Faculty of Law, and the Queen’s Law Invitational Hockey Tournament. He was the Queen's Law male athletic representative for the class of 2014 and captain of the Queen’s Law Hockey team. Blimkie D, Foster S, Norman J, Raasch I, "Pharmaceutical Regulation and Approval in Foreign Countries – Canadian Drug Approval Considerations," Pre-ANDA Litigation: Strategies and Tactics for Developing a Drug Product and Patent Portfolio, ABA, 2014. Blimkie D et al., “Variables to be controlled in the assessment of blood innate immune responses to Toll-like receptor stimulation.” J Immunol Methods, 366, 2011. Corbett NP, Blimkie D et al.,“Ontogeny of Toll-like receptor mediated cytokine responses of human blood mononuclear cells.” PLos One, 5, 2011. Reikie BA, Smolen KK, Fortuno ES 3rd, Loeffler DI, Cai B, Blimkie D et al., “A single immunization near birth elicits immediate and lifelong protective immunity.” Vaccine, 29, 2010. Shooshtari P, Fortuno ES 3rd, Blimkie D et al., “Correlation analysis of intracellular and secreted cytokines via the generalized integrated mean fluorescence intensity.” Cytometry A, 77 2010. Blimkie D et al., “Identification of B cells through negative gating – An example of the MIFlowCyt standard applied.” Cytometry A, 77, 2010. Kollmann TR, Crabtree J, Rein-Weston A, Blimkie D et al., “Neonatal innate TLR-mediated responses are distinct from those of adults.” J Immunol, 183, 2009. Mookherjee N, Hamill P, Gardy J, Blimkie D et al., “Systems biology evaluation of immune responses induced by human host defence peptides in mononuclear cells.” Mol Biosyst, 5, 2009. Jansen K, Blimkie D et al., “Polychromatic flow cytometric high-throughput assay to analyze the innate immune response to Toll-like receptor stimulation”, J Immunol Methods, 336, 2008. Kollmann TR, Reikie B, Blimkie D et al., “Induction of protective immunity to Listeria monocytogenes in neonates.” J Immunol, 178, 2007.